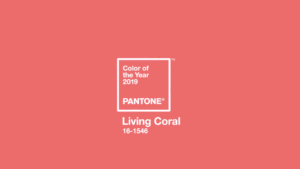 Pantone has introduced a vibrant yet mellow shade as their Colour of the Year for 2019 – Living Coral! 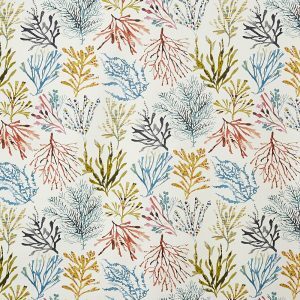 At JustWipe, we love a bright coral colour! 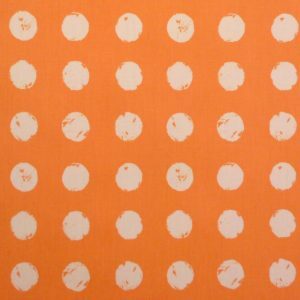 In this blog article, we wanted to share some of our favourite vinyl coated tablecloths; all inspired by beautiful orange and pink shades! 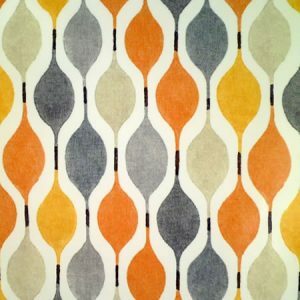 If you’d like to read more about Pantone’s Colours of the Year, head over to their website for more inspiration and ideas!